What Does Your Wedding Price Have to Do with Divorce? What Does Your Wedding Price Have to Do with Divorce? What Does Your Wedding Price Have to Do with Divorce? A new study says that spending too much money on your wedding could be a big mistake. Although brides and grooms might be able to leverage resources from family members or partner opt to pay for wedding, spending too much on your wedding could come at a higher risk of getting divorced. Two economic professors recently completed a study looking at more than 3,000 married people to determine how much money was spent on the initial marriage. Most couples who don’t have support from their parents can begin to feel the financial pressure of getting married early on. It turns out that spending all that cash on your big day isn’t always connected to a long-term marriage, so it might be better to re-evaluate the budget anyways. There were several clues uncovered in this study about what led straight to divorce. They found that what couples spent on the ceremony as well as the engagement ring was directly related to the marriage length. The more expensive the ring, the more likely the couple was to divorce. For a ring over $2,000, the likelihood of divorce increased. A man who spends between $2,000 and $4,000 on an engagement ring has a 1.3 time higher risk of getting a divorce when compared with someone who spent between $500 and $2,000. Weddings that cost less than $1,000 greatly decreased the chances of divorce, but a wedding that cost more than $20,000 increased the likelihood by 1.6 times. The researchers also discovered a third factor that contributed to a high divorce risk and that was how much each partner cared about looks. 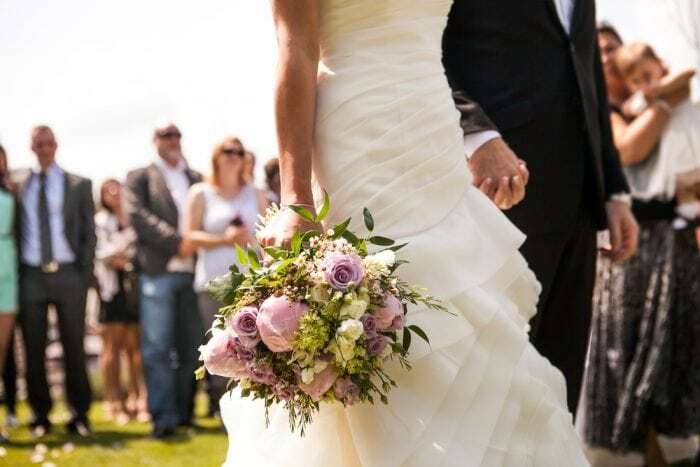 One partner’s looks being important in the decision to get married is significantly connected with shorter marriage duration according to the research study. If you have recently gotten married, and regardless of what you spend on your wedding, are contemplating getting a divorce, schedule a consultation with an experienced Florida divorce lawyer today.